How To Buy A House It's likely to be the biggest purchase of your life, and there are so many ways it all can go sideways. Our experts will help you find a home you'll love. April 15, 2019 • It's hard to imagine a more boring (and dreaded) word than "mortgage." But if you know where to look, you might find a mortgage that will save you thousands of dollars a year or discover that you qualify for a loan when you didn't think you could — and that's exciting! You might even find free money to help with a down payment. 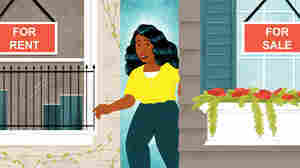 April 15, 2019 • The journey to buying a house can lead you down some perilous roads, past pushy real estate agents, self-interested bankers and not-so-meticulous home inspectors. We lay out a step-by-step approach to help you avoid those pitfalls, from what to look for in a house that will truly make you happy to assembling a team to help close the deal. - Find a good buyer's agent. - Make a list of what you need in a house and another of what you want. 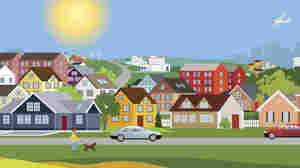 - Get preapproved for a mortgage before you start seriously house-hunting. - Plan on a monthly mortgage payment that is no more than a third of your take-home pay — and don't just listen to what the bank says you can afford. - Make an offer for what the house is actually worth. - Remember: There will always be another house. April 15, 2019 • Homeownership is something that most Americans say they aspire to one day. But how do you know if you're ready? In this episode, we look at the pros and cons of renting versus owning. - Owning a home is the No. 1 way most Americans build wealth. - Buying a house, however, is not an automatic ticket to the good life, and may not make you happier. - Renting gives you flexibility. - But that flexibility comes with a cost: Rents will always go up. - You don't need a big down payment to own a home. - Owning a home can give you a sense of security — and that can be priceless. April 12, 2019 • Buying a home is a huge undertaking. 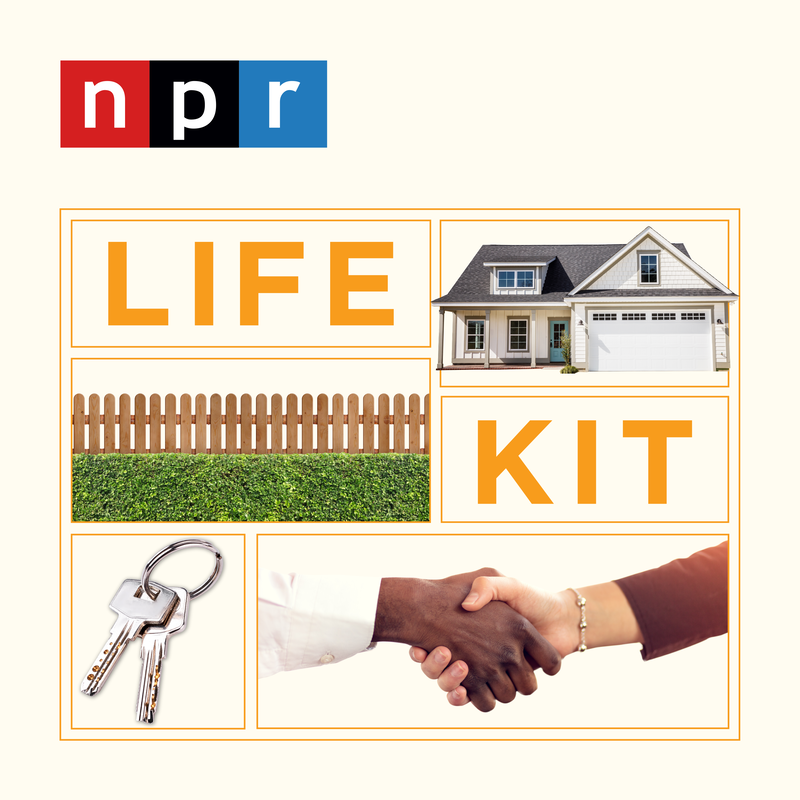 This Life Kit guide is here to help you figure out if you're ready to make that leap, and if you are, how to find the place of your dreams without breaking the bank.